This will be very useful to you if you own multiple DAP-Powered membership sites, and you want your affiliates to set affiliate cookies for multiple DAP sites all at once. DAP allows your affiliates to set the cookie, and then redirect the visitor to any web site URL they want. That second link could be yet another affiliate link from another DAP site, or any affiliate link for that matter. This allows your affiliates the ability to drop their affiliate cookie on the visitor’s computer for multiple DAP sites. So if they visitor goes on to buy from any of the “network” sites (all powered by DAP), they will get the credit for the sale. This article is about setting 2 separate DAP affiliate cookies (from two separate membership sites) with one single user-click. 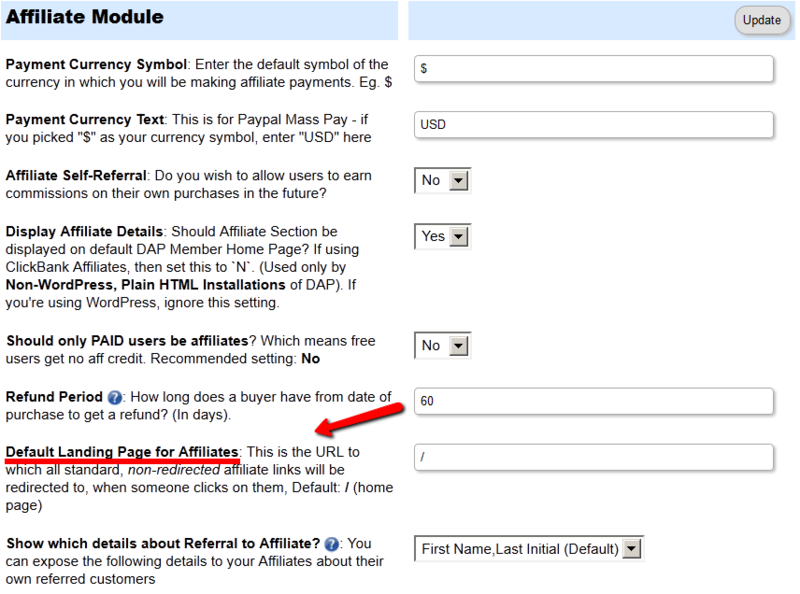 So here’s how they can create a link that drops two separate DAP affiliate cookies from two different domains on the visitor’s computer, so the affiliate can get credit for any sales happening on either web site. That ends the chain. But if you want to take it further, keep reading.